How does the new liability shift from card issuer to merchant affect your business? As of October 2015, the U.S. (through payment networks) implemented the “liability shift”, designed to support the transition to EMV technology and to reduce credit card fraud. Before that date, the cost of POS credit card fraud mostly fell on the card issuers. 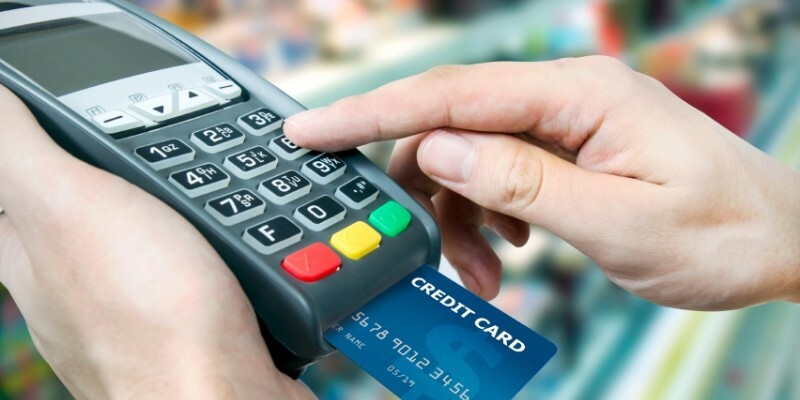 Now, with the liability shift, merchants that do not use chip card technology to accept payments may bear the liability for chargebacks due to fraud. It is card-related financial fraud that’s driving this trend. The United States is the world’s largest user of payment cards. Understandably, credit card fraud is a major concern for consumers, costing merchants and card issuers billions every year. According to the July 2015 Nilson Report, credit card and debit card fraud resulted in losses amounting to $16.31 billion during 2014. Also, the U.S. accounted for 48.2% of the worldwide payment card fraud losses in 2014. While the rest of the world, especially Europe, Canada, Latin America, and the Asia/Pacific region, are well in the midst of migrating from the standard magnetic stripe card to EMV chip card technology, the U.S. is just getting started. EMV has been tremendously successful in preventing fraud, and therefore, very appealing to consumers. EMV is microchip technology used with credit and debit cards. This technology is replacing the traditional magnetic stripe card commonly used in the U.S because it provides more fraud protection. When a chip card is used with chip-enabled equipment, credit card information is transmitted with encryption, making the data useless if stolen. Also, duplicating a chip-enabled card is much more difficult than creating a counterfeit magnetic stripe card. Though the United States is migrating to EMV chip technology, some merchants have yet to switch to the new technology. Merchants who don’t prepare are leaving themselves open to liability under the liability shift. Merchants may be liable for fraudulent purchases mainly under the following 3 instances. When a counterfeit magnet stripe card with track data copied from a chip card is used at a terminal not chip-enabled. When a PIN-preferring chip card is used at a terminal not chip-enabled. When a PIN-preferring chip card is used at a chip-enabled terminal as a signature purchase (no PIN). This post is just the tip of the iceberg when it comes to protecting yourself and your business under the new liability shift. Contact us now and let Envoy Business Systems help you increase customer satisfaction with secure payment transactions.